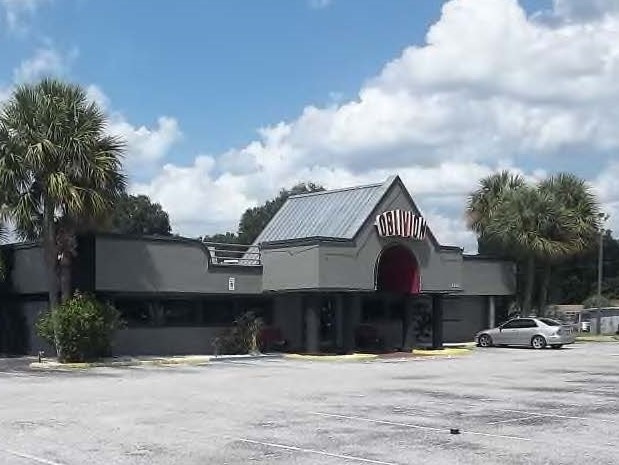 ORLANDO, FL - Helvetica announced the funding of another broker originated bridge loan to purchase a single tenant NNN restaurant building. The borrower purchased the building with a tenant in place and was in need of a quick closing. The relative short-term of the current lease and the time sensitive nature of this deal required private money financing for the purchase. The borrower intends on re-signing the current tenant to a longer term once the current lease nears expiration. The borrower is credit worthy and has sufficient liquidity. Once the lease is extended the deal should be eligible for a conventional bank refinance. Through great coordination with the loan broker and real estate agent, Helvetica was able to provide quick financing for another bridge loan.